“The Cosmos is within us. We are made of starstuff. The nitrogen in our DNA, the calcium in our teeth, the iron in our blood, the carbon in our apple pies were made in the interiors of collapsing stars.” Carl Sagan. We are all starstuff, but some are StarSeeds. Some people never feel like they are actually from “here”. They feel different, uncomfortable, not part of the whole. There is always this desire to “go home” but they don’t know where “home” really is. 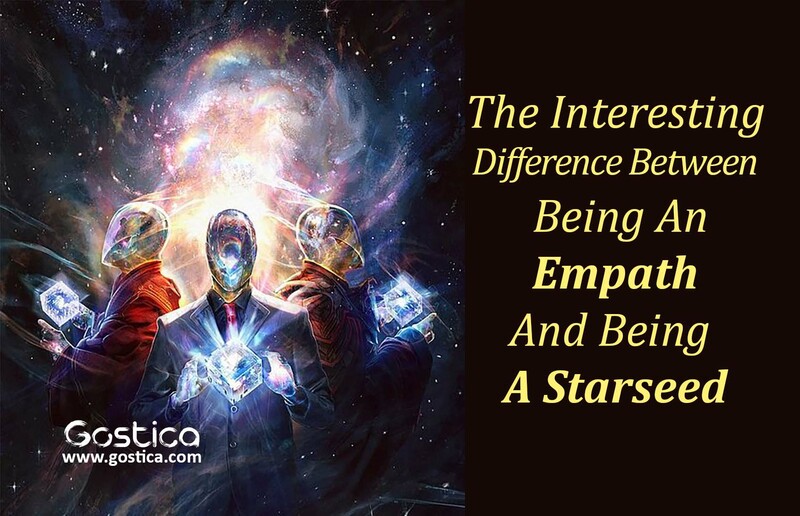 Most starseeds are empaths, but not all. The basic list of the “Traits of an Empath” that has been circulating the internet for a few years now is fairly straightforward, however, you will see crossover with other areas such as Lightworkers, Indigos, HSP (Highly Sensitive People or Highly Sensitive Persons), Psychics, Mediums and even aspects that are levels of ascension. Since all these are going on at the same time, it’s understandable but still frustrating since not all traits point to the same thing. The long and short of being an empath is “feeling the emotions of others as if they were your own”. Keep in mind that once an empath has learned control of their gift, these “traits” aren’t there anymore. We can (mostly) handle the bad aspects (including health issues) and we just utilize our gift(s) to help others. I’m writing this blog because the traits of an empath are different than the listed traits of a StarSeed. As I stated earlier, there are some similarities, but the attempt to categorize an empath as simply a StarSeed is wrong. Not all empaths are StarSeeds and not all StarSeeds are empaths, although I believe most are. Following is a list of traits of a StarSeed. Your sense of empathy is overwhelming. You feel different from those around you, however, you have a natural inclination to relate to their struggles. You have the empath gift. You have very few friends, but those who seem to understand you without the need of explanation. You may seem rude in conversations because you know what the other person is going to say before they’ve even started. People think you are disinterested when in reality you are frustrated by the pace of the conversation. People’s first impression of you is often aloof or cold, however, once they get to know you they consider you to be one of the most loving people that they know. As you can see, there are distinct differences, but one of the listed traits of a StarSeed is actually being an empath. So I ask you, are you an empath and a StarSeed?